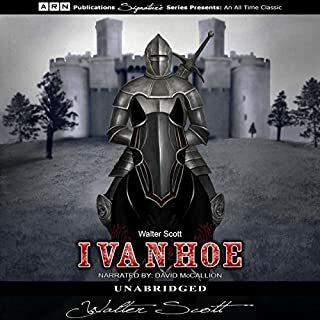 I have read Ivanhoe several times. listening to it was so much fun! great entertainment!